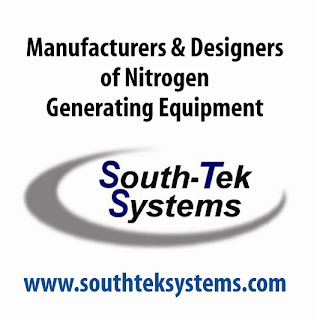 Nitrogen Gas Generators - South-Tek Systems Blog: South-Tek Systems Is Now In WebFLIS! South-Tek Systems, LLC has been accepted as a supplier of Nitrogen Generators in WebFLIS, the Federal Logistics Information System Web Inquiry for the US Defense Logistics Agency. As an approved GSA Contract Holder, South-Tek Systems is also listed in the Central Contrator Registration (CCR), the primary registrant database for the U.S. Federal Government. For more information, visit our website or give us a call at 888-526-6284. Best wishes from the South-Tek Team!